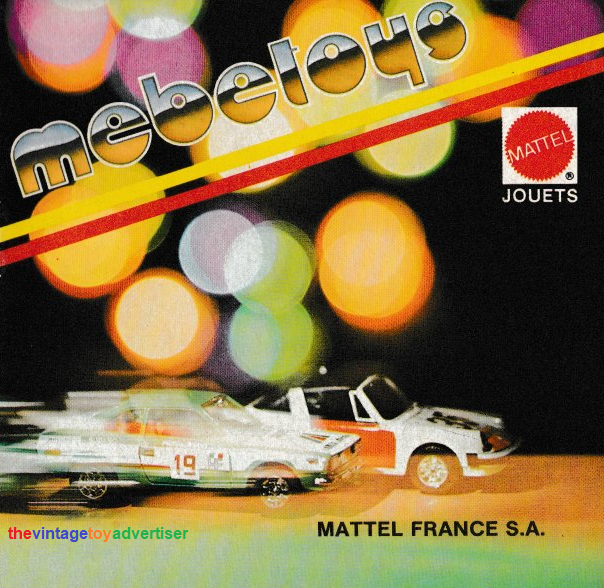 It’s another new entry at TVTA as we present Mebetoys scans from a mid-1970s French catalogue and three Mebetoys pages from a 1973 French Solido catalogue. 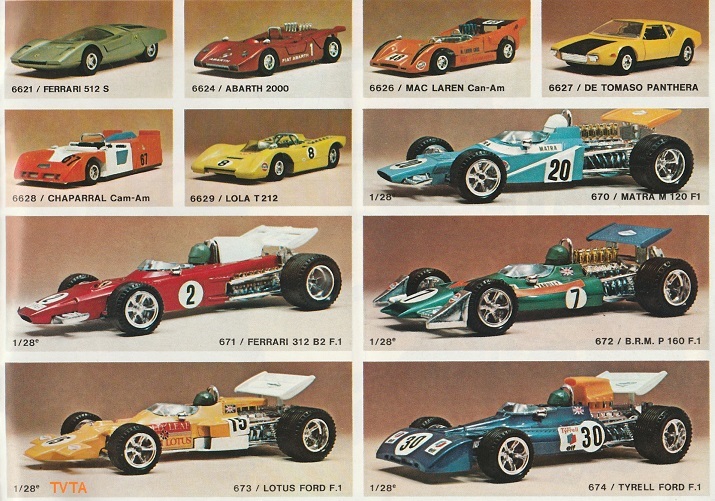 Mebetoys was owned by the famous Italian family the Besana brothers who produced and sold highly-detailed die cast cars throughout the 1960s and 1970s. 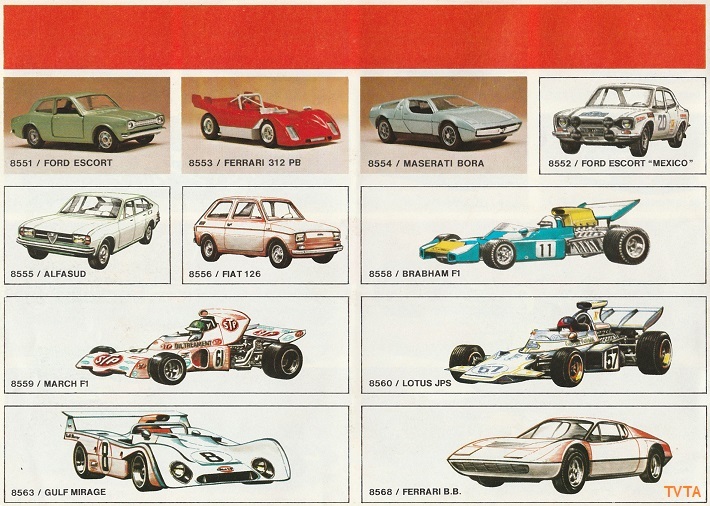 In 1969 Mattel purchased the company freeing the Besana brothers to form the Martoys company which later became one of the biggest and highly respected die cast car makers of all time Bburago. 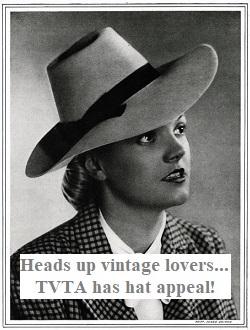 Information gathered from the excellent Gran Toros website. Click images to go bigger. 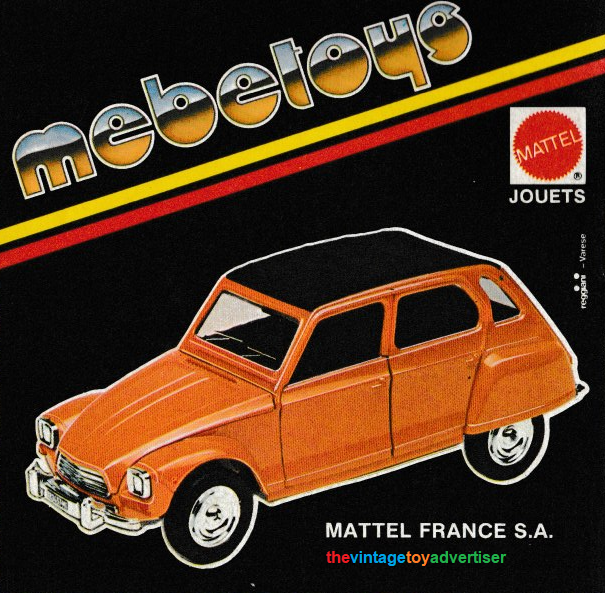 Mebetoys as seen in a Mattel French catalogue circa mid-1970s. 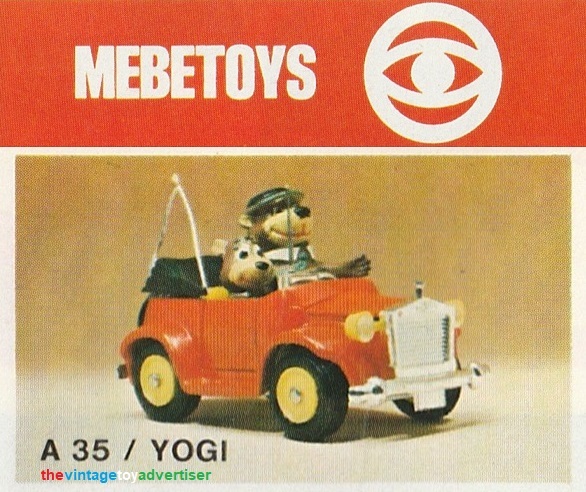 Front cover of Mebetoys catalogue. France. 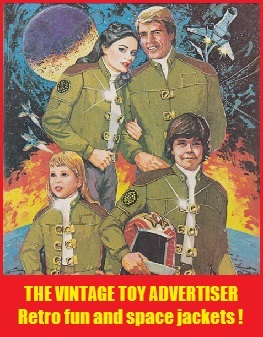 Back cover of Mebetoys catalogue. France. 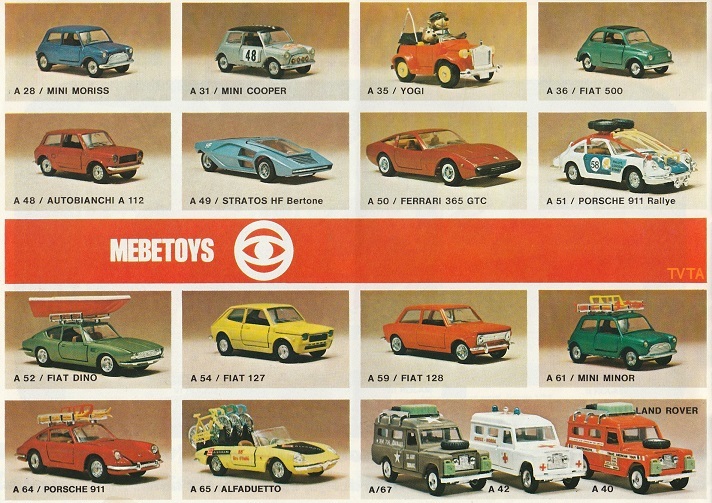 This entry was posted in DIE CAST VEHICLES, MEBETOYS and tagged die cast cars, Italy, Mattel Mebetoys, MEBETOYS, nostalgia, retro, toys, TVTA, vintage, vintage cars, vintage toy advertisements, vintage toy adverts, vintage toys on July 13, 2018 by The Vintage Toy Advertiser.